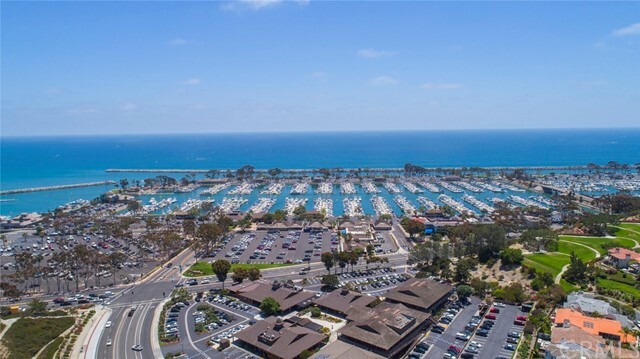 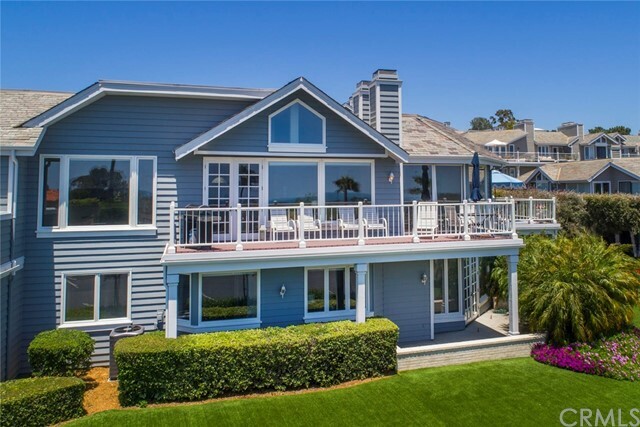 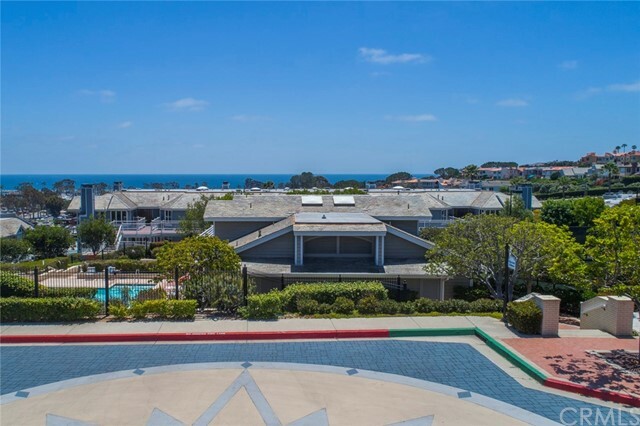 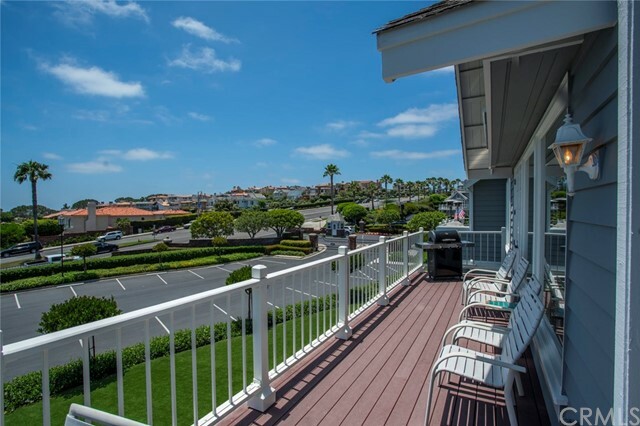 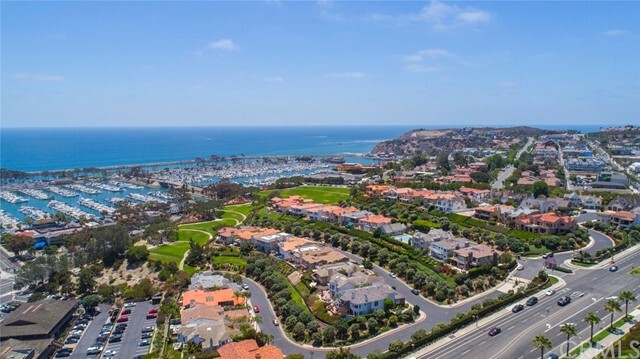 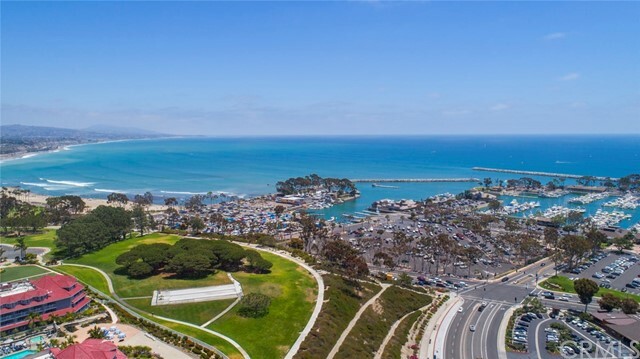 Stunning Dana Point Harbor and Ocean Views! 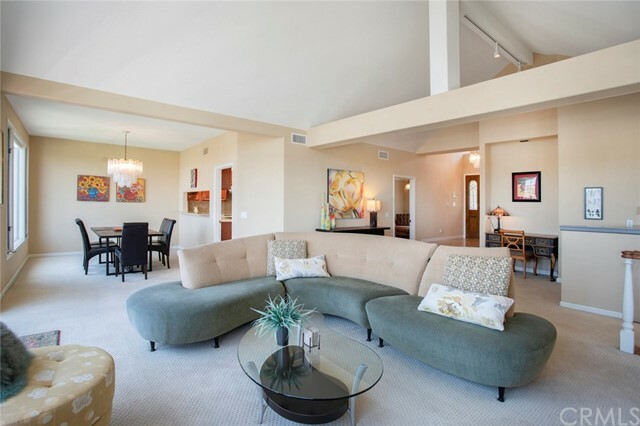 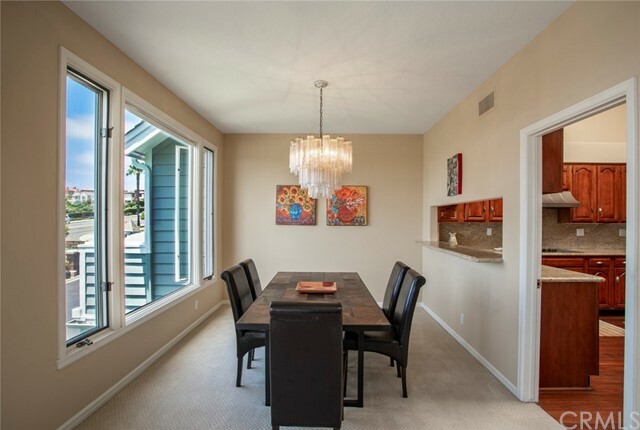 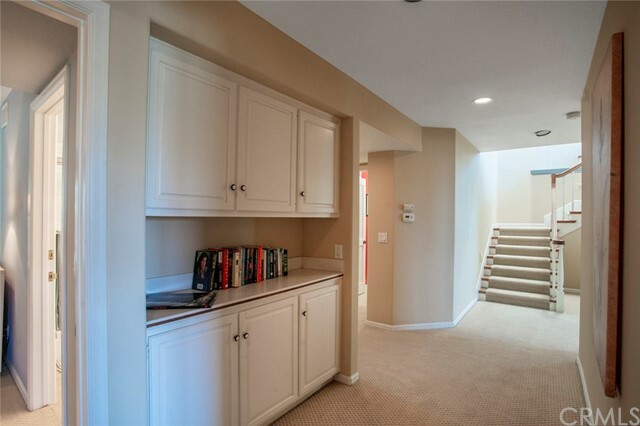 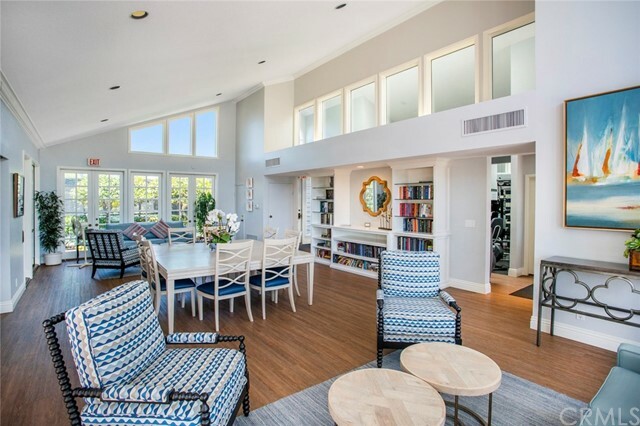 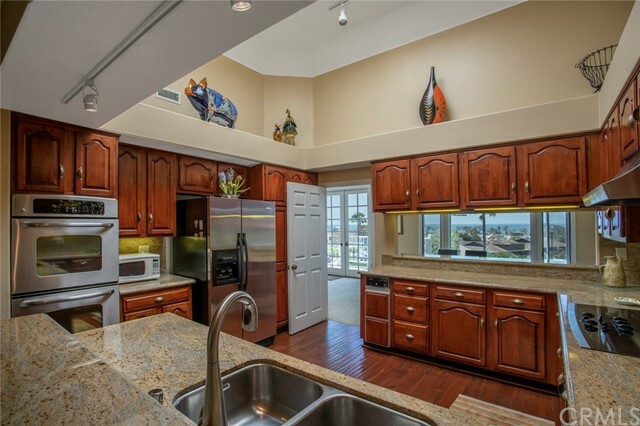 This magnificent two story unit is 3,133 sq. 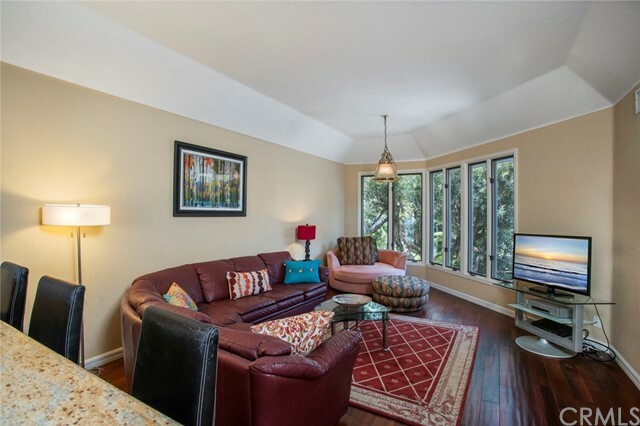 feet with huge view deck and private patio area off Master Bedroom along with back patio area. 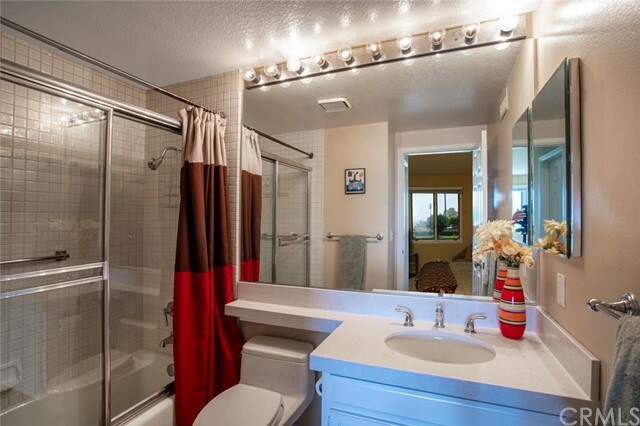 Each bedroom has their own bath. 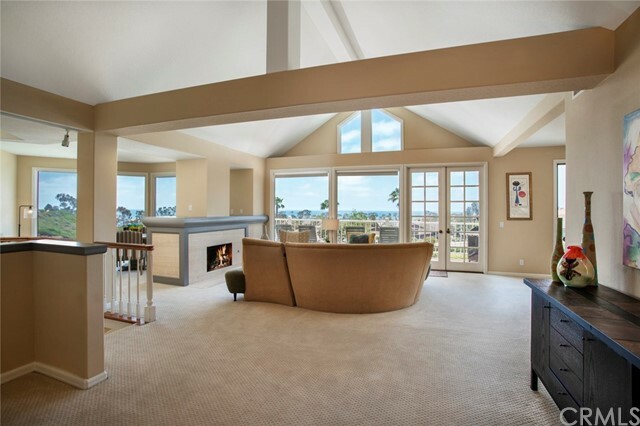 Step thru the front door and instantly you have ocean view. 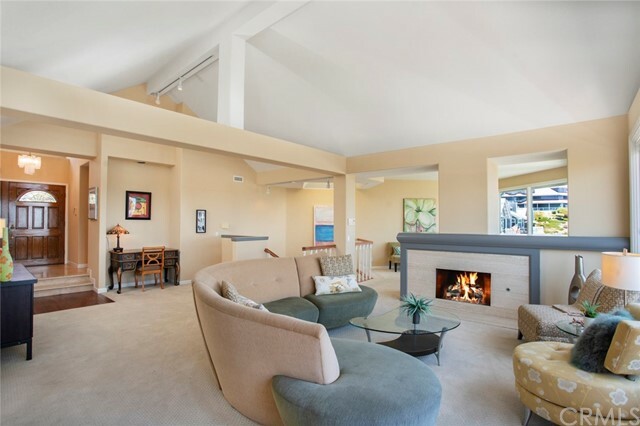 Living room has cathedral ceilings and open along with gas fireplace. 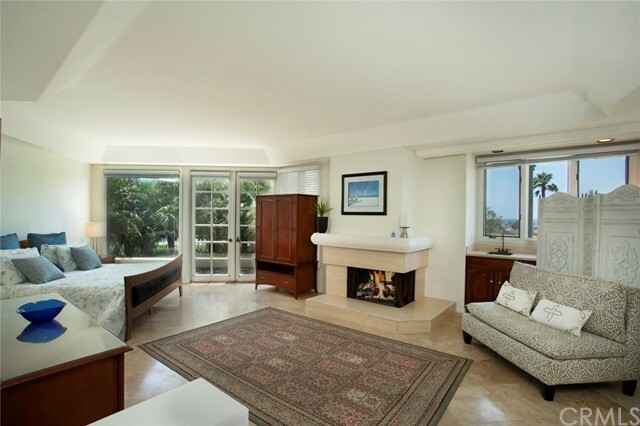 There us a bonus room on other side of fireplace with game table and desk and amazing views! 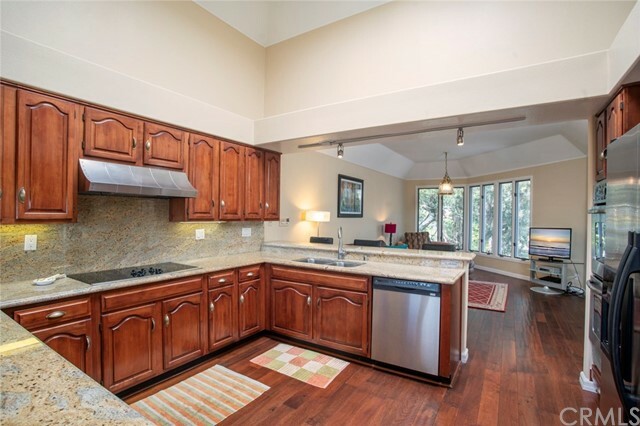 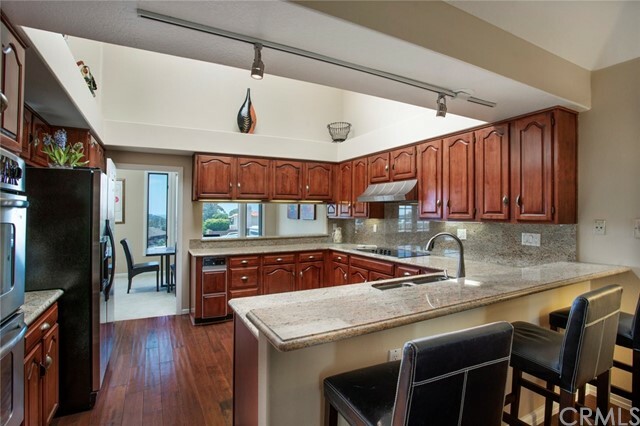 Kitchen boast rich cherry wood cabinets and flooring. 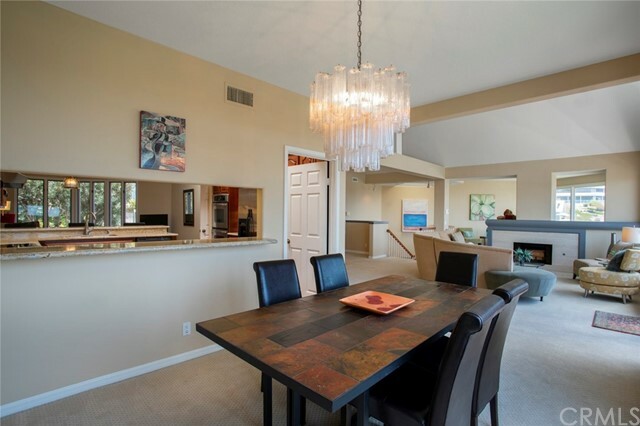 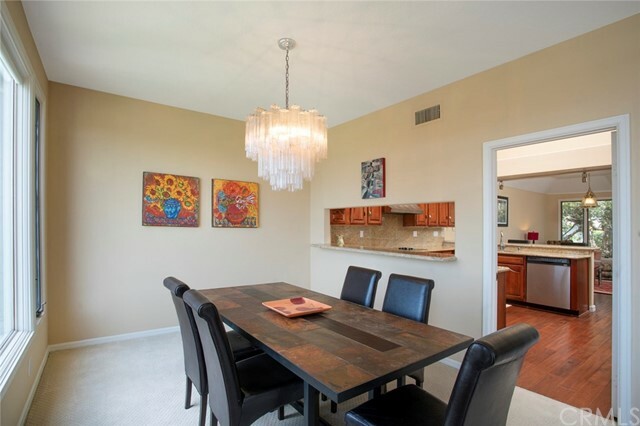 Bar stool dining with granite counter tops and spacious family room, large flat screen TV. 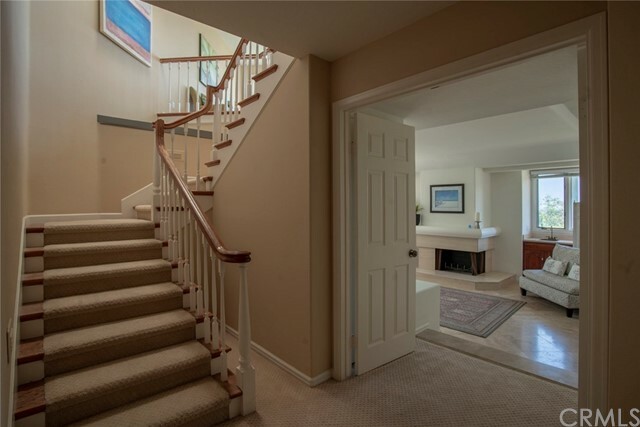 and beautiful cherry wood flooring. 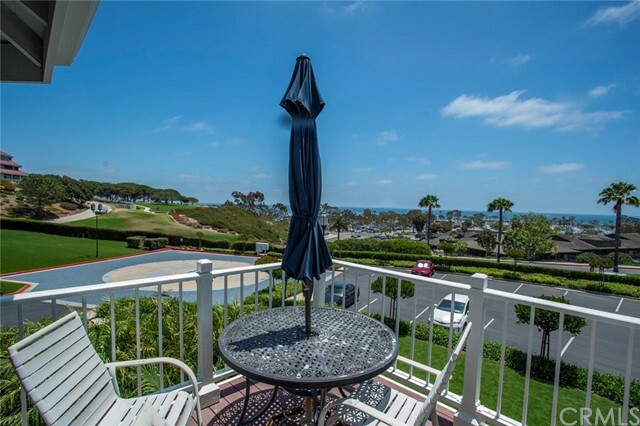 Formal dining also has amazing views. 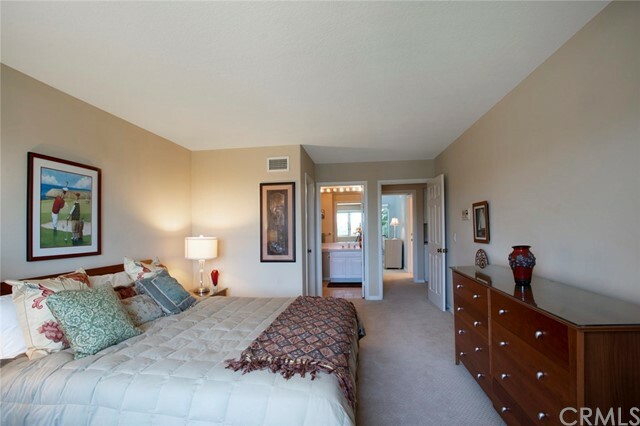 Downstairs is gigantic master bedroom with private patio area, with cal king bed, new mattress, tv and sitting area. 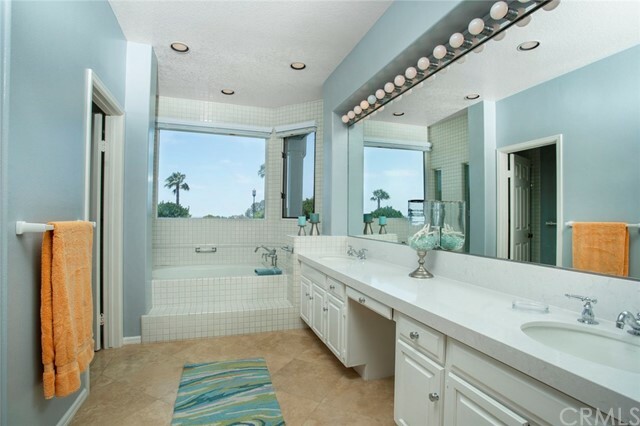 Master bath with white cabinets and white quartz counter tops, large tub and separate shower, walk-in closet. 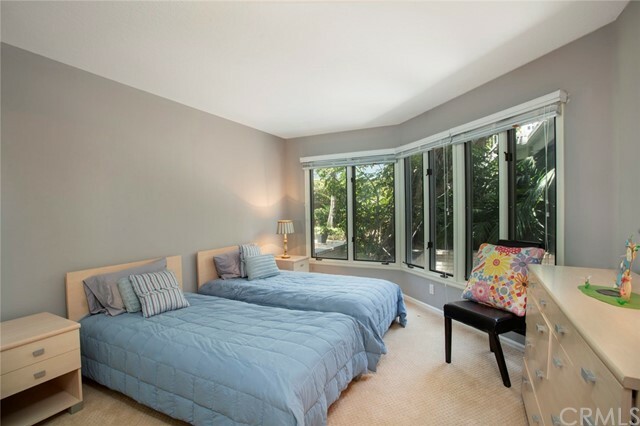 Second bedroom is super large with private bath and white quartz counter tops, third bedroom also large has twin beds and white quarts bath. 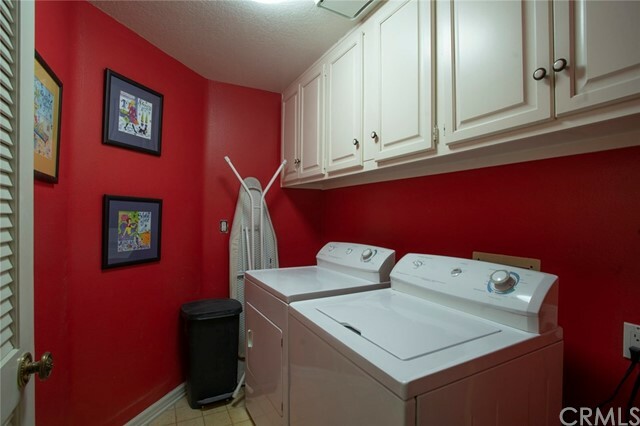 There is a laundry room. 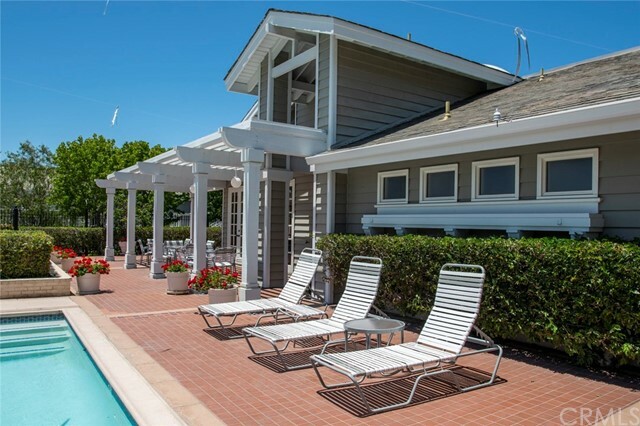 This place is "Divine". 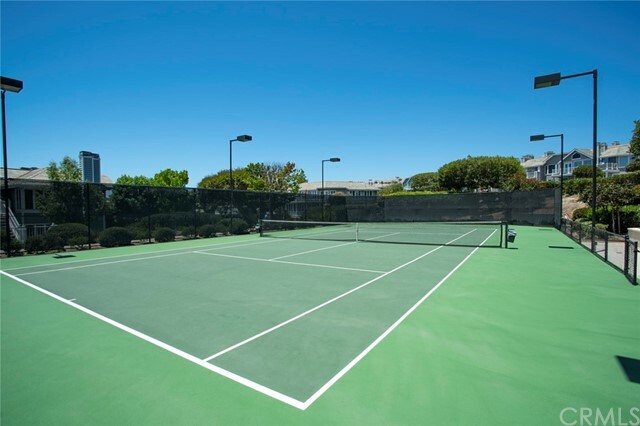 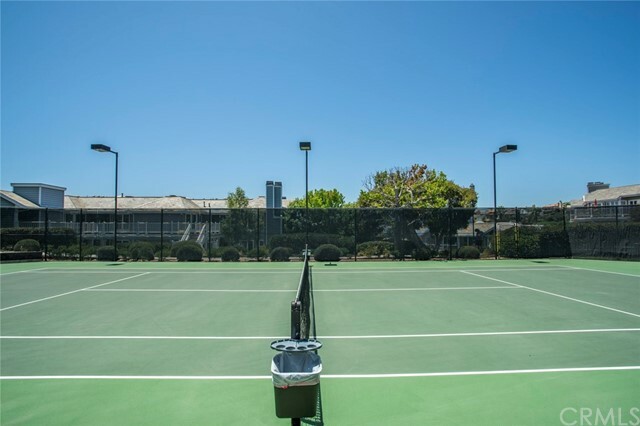 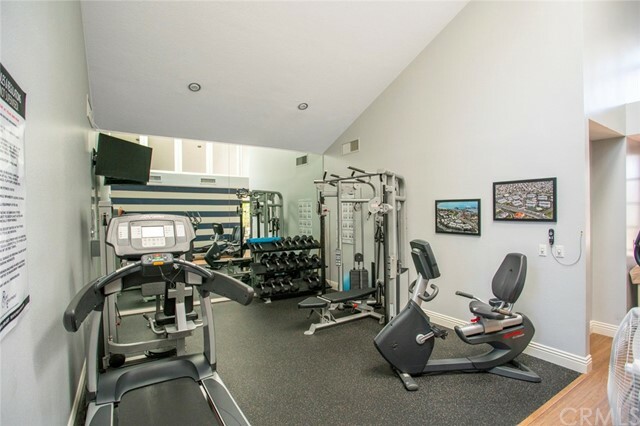 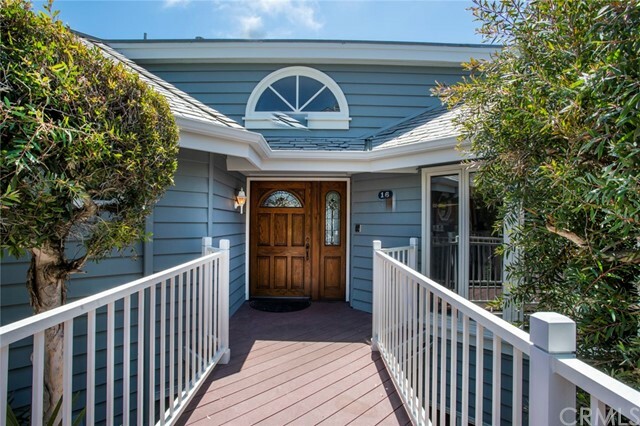 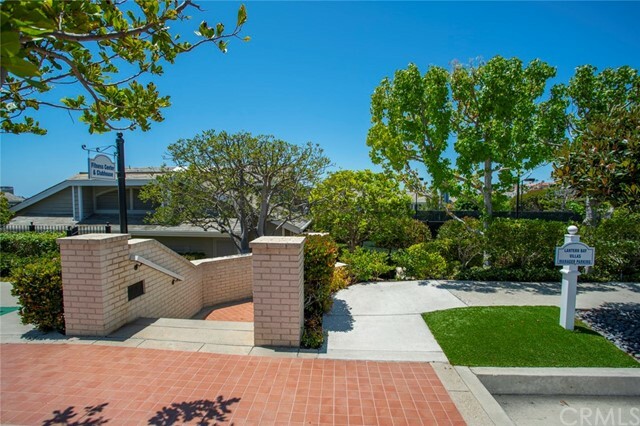 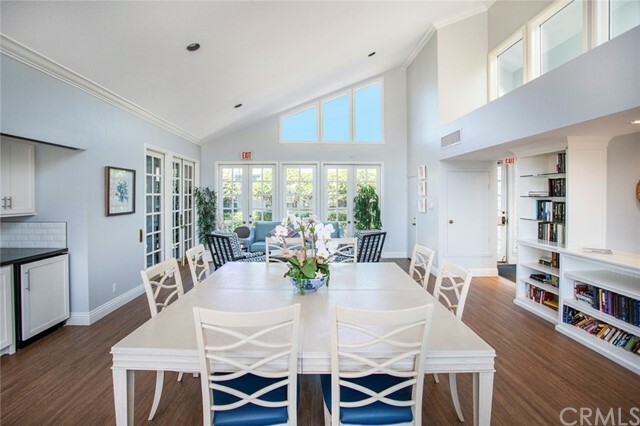 Gated Community, five minute walk to Dana Point Harbor, community pool, fitness area, spa, club house, tennis courts.